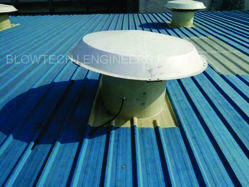 1.5 Kw Exhaust Fans 54"
- High performance motor for high air delivery. These fans are used to exhaust Hot air, fumes, powder and fine dust from the room.They are directly grouted in the wall and are very effective. They are also available in different sizes & models. 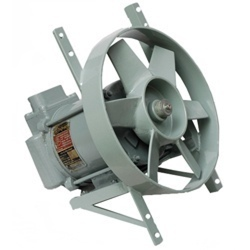 We have established ourselves as reliable manufacturers and suppliers of high performing We have established ourselves as reliable manufacturers and suppliers of high performing Tube Axial Fan. Our offered axial fans are quality approved and ensure efficient performance in production of large quantity air at lower pressures.